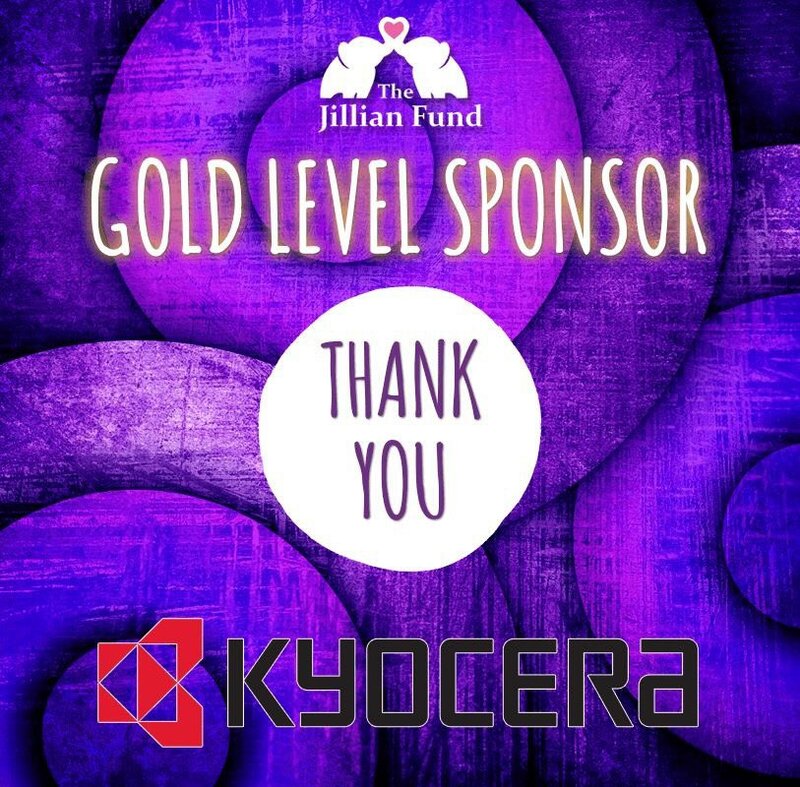 Kyocera Is Gold Sponsor of the Jillian Gala | Industry Analysts, Inc.
Kyocera has got behind The Jillian Fund and will be a Gold Sponsor at the upcoming gala dinner held in NJ on Nov. 1. Senior executives from across the print industry will be on hand at the epic event and we’re happy to see Kyocera has joined the list of contributors! If you’re going to be in NJ on Nov. 1, please join us to support this amazing organization! All proceeds go directly to The Jillian Fund. The Jillian Fund is dedicated to uniting families in need during their most critical times. A marvelously catered dinner bookended by cocktails and casino tables are all on the agenda again this year. Thanks to everyone who has donated to our cause and hopefully you will participate in this wonderful event by sponsoring a table! From Jillian, With Love. There are a lot of great features inside the TASKalfa 6052ci Series! This entry was posted in Kyocera and tagged Jillian, kyocera, The Jillian Fund by IA Staff. Bookmark the permalink. Next → Next post: We are taking part in “The Ride” together with MWA and have donated this beauty to the Jillian Fund. Who will be the lucky winner?